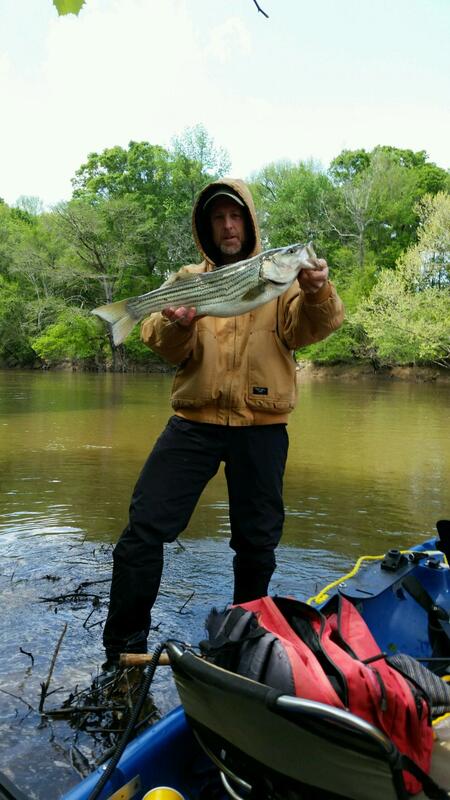 HomeCaught Some Spawners Today on the Neuse! 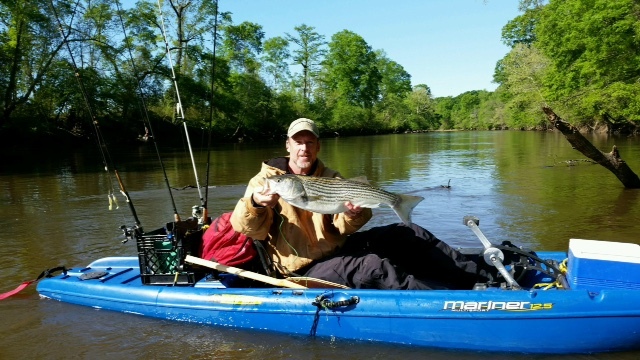 Caught Some Spawners Today on the Neuse! If you’re catching near Raleigh you’re the first person I know to do so successfully. Just read the NCangler post. I can see that’s not the place.